It Bangla KMPlayer tips and tricks “Member Not Found” problem of KMPlayer? “Member Not Found” problem of KMPlayer? How to solve “Member Not Found” problem of KMPlayer? 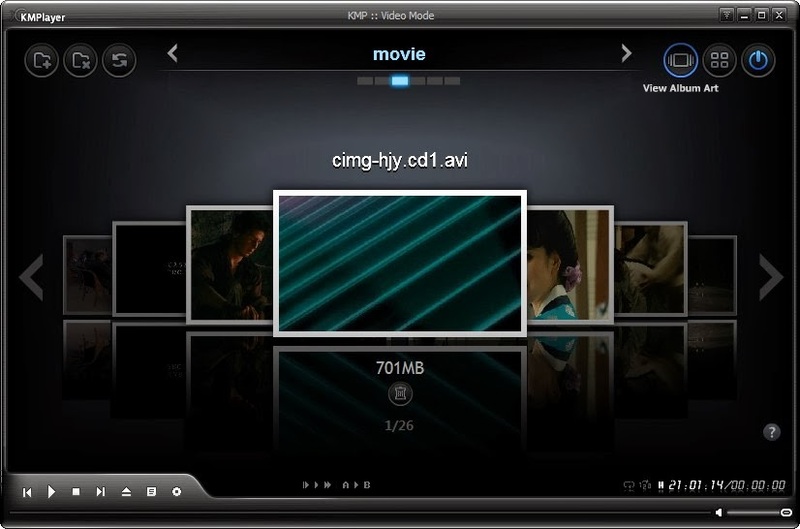 We all love KMplayer for its features and outstanding outlook. No doubt about its performance. It can play all types of video format easily. It is also user friendly. But the problem is sometimes it shows “Member Not Found”. This is a very big problem. Sometimes we uninstall the software and install the software again but the problem comes again. Then what to do? No problem you will solve the problem very easily. I think your problem will be solved. Now open KMPlayer and enjoy it. How to send 100mb file through email?